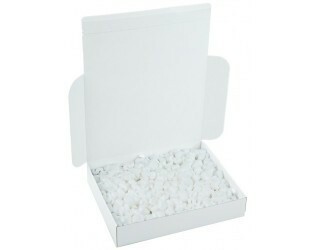 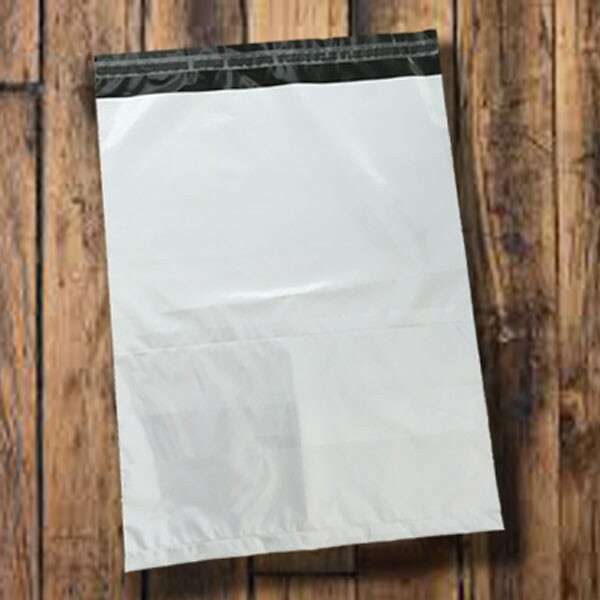 These white/black co-extruded PE mailing bags come with a punched carrier bag handle which has been designed to allow easy handling through your distribution channel. 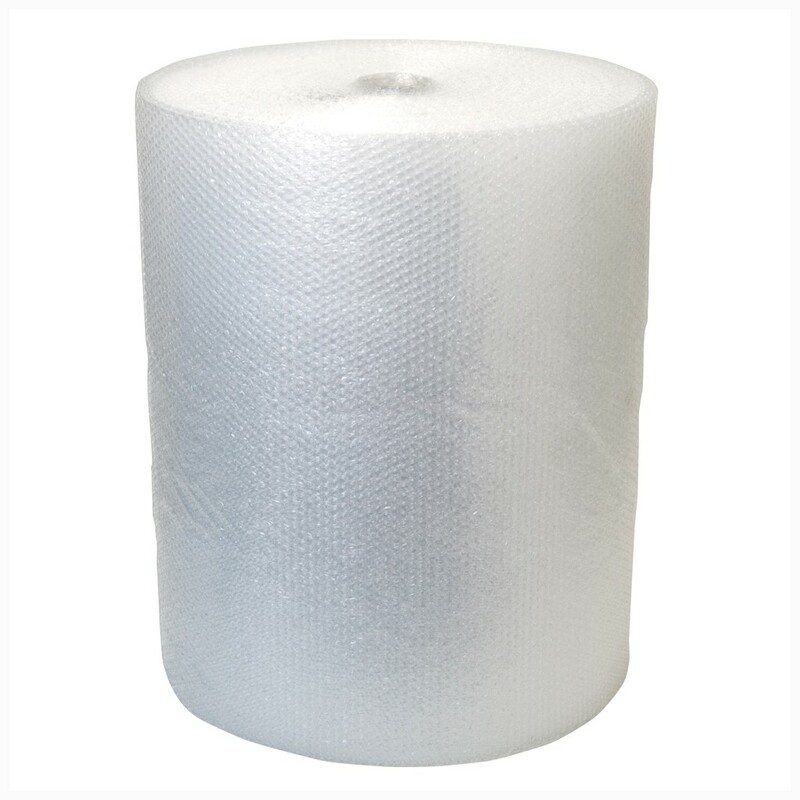 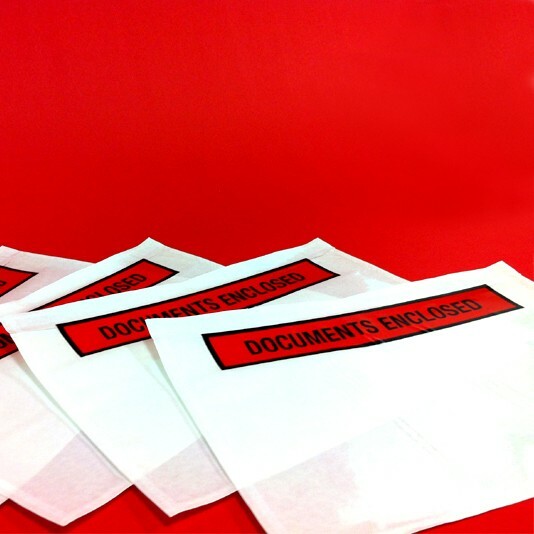 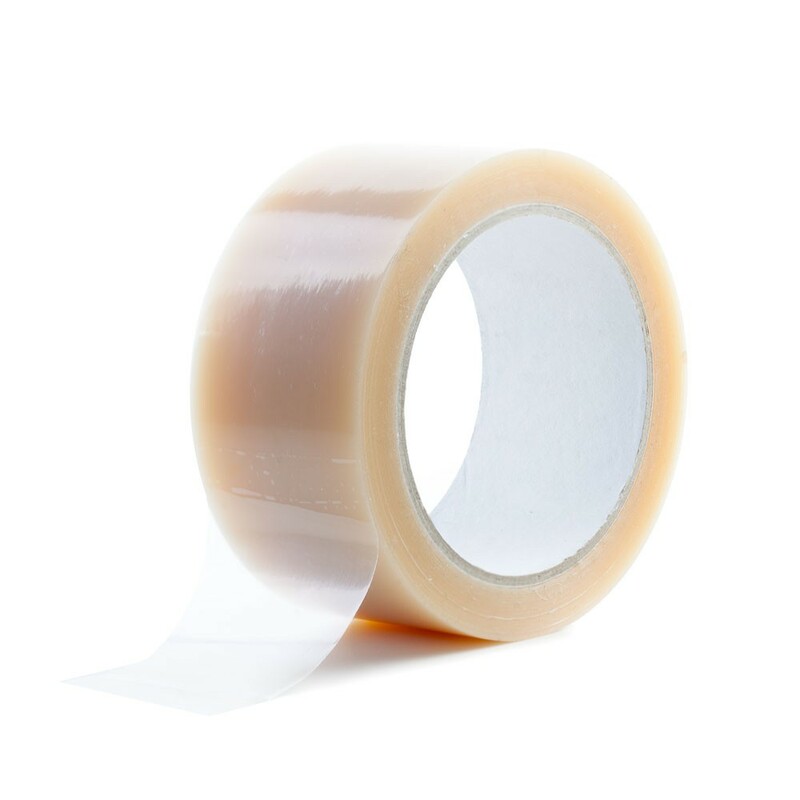 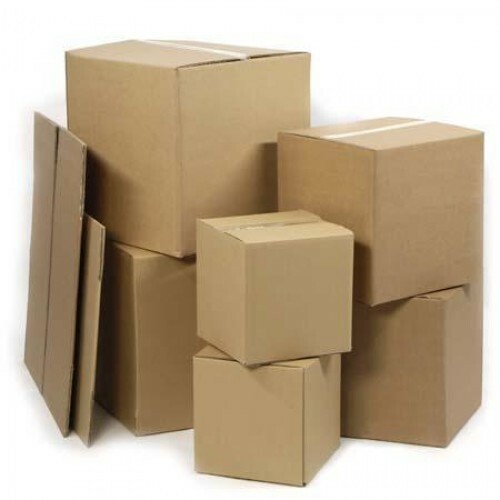 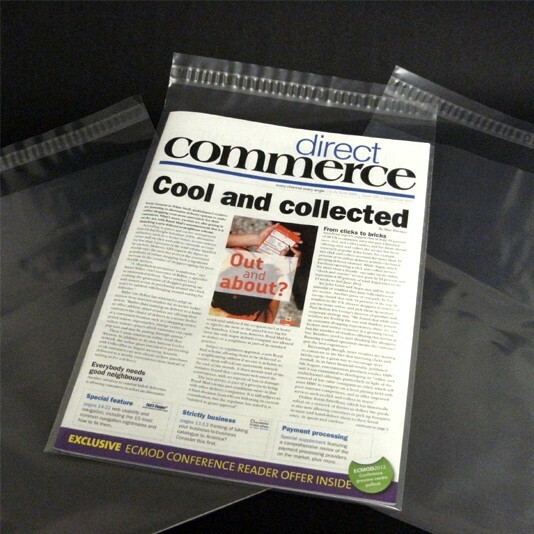 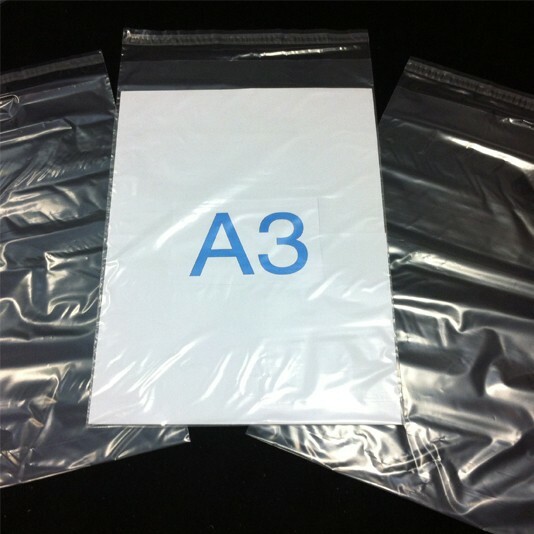 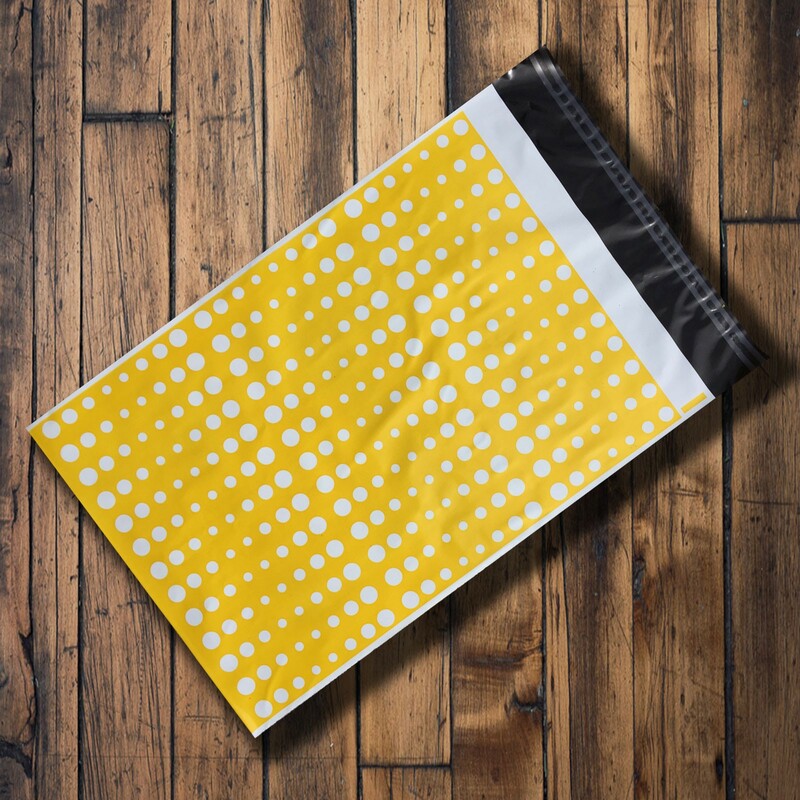 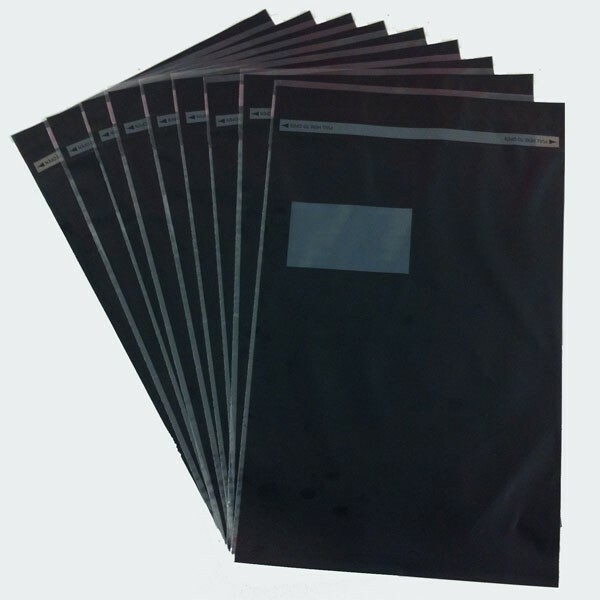 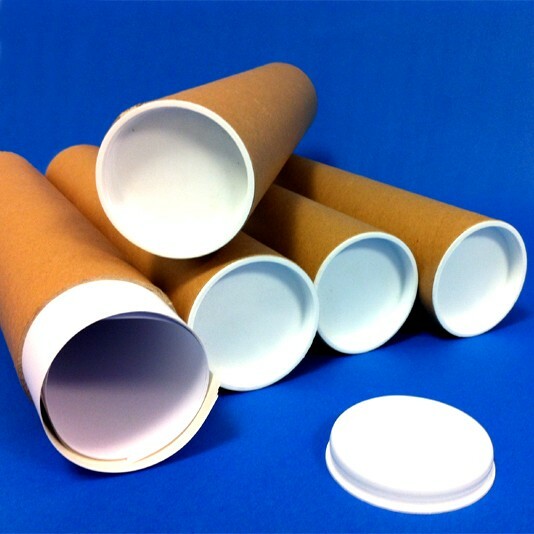 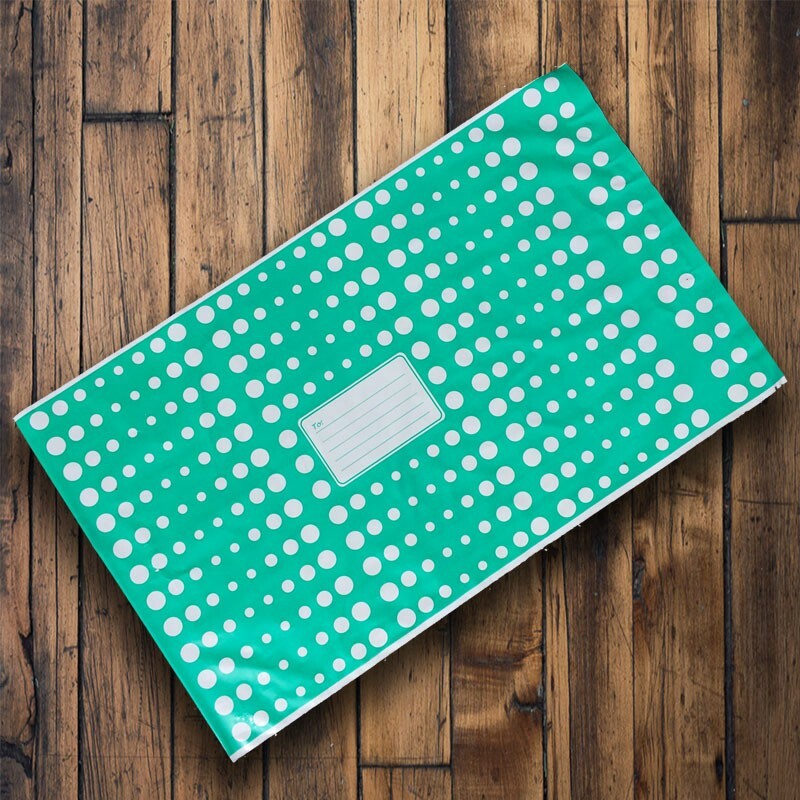 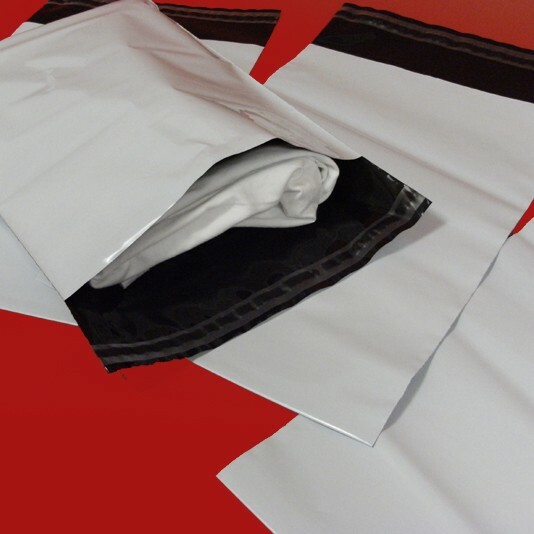 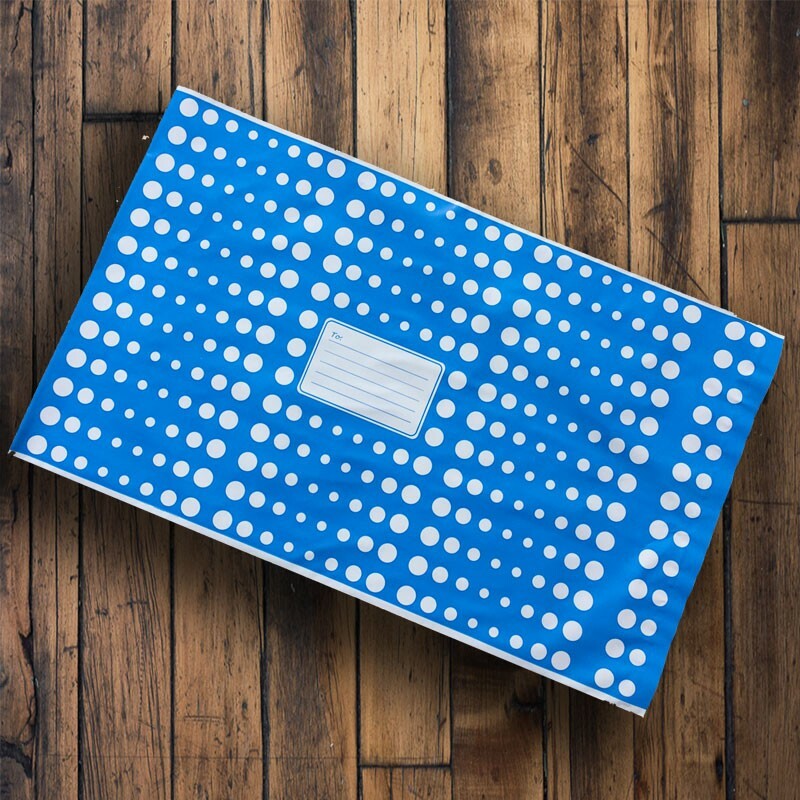 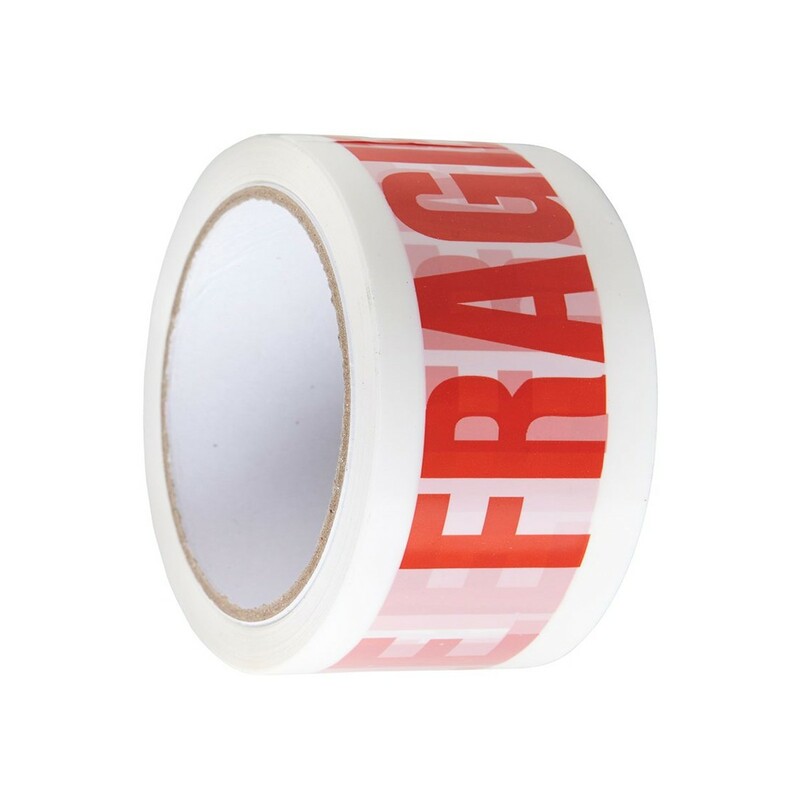 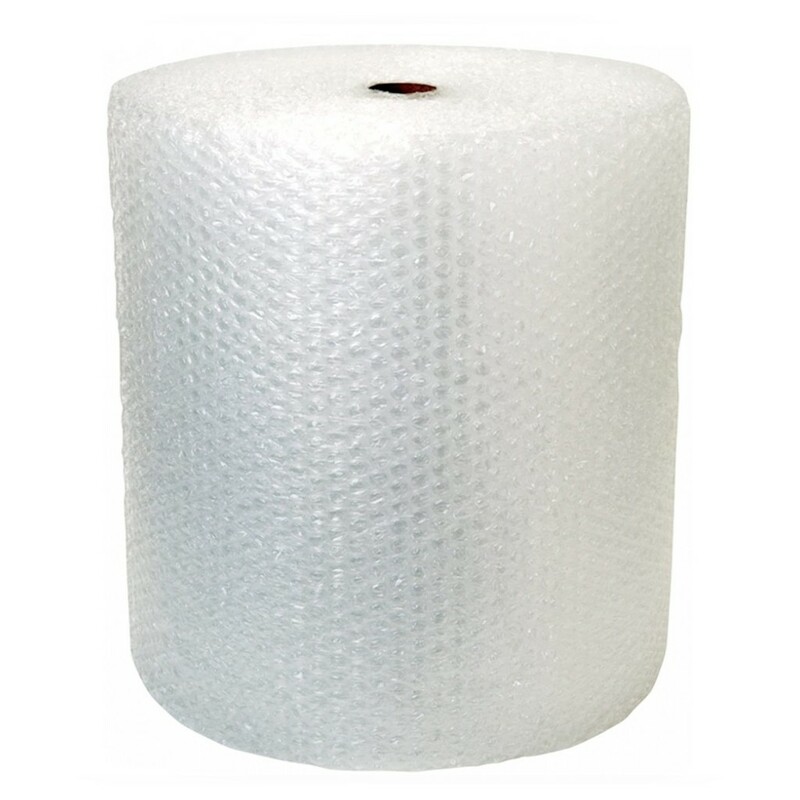 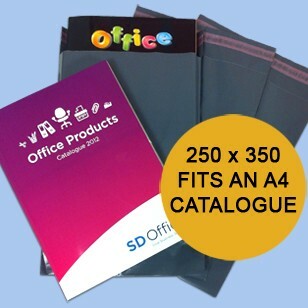 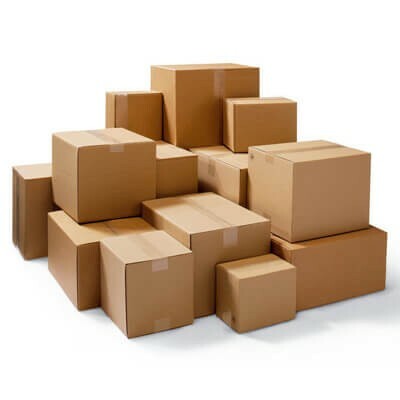 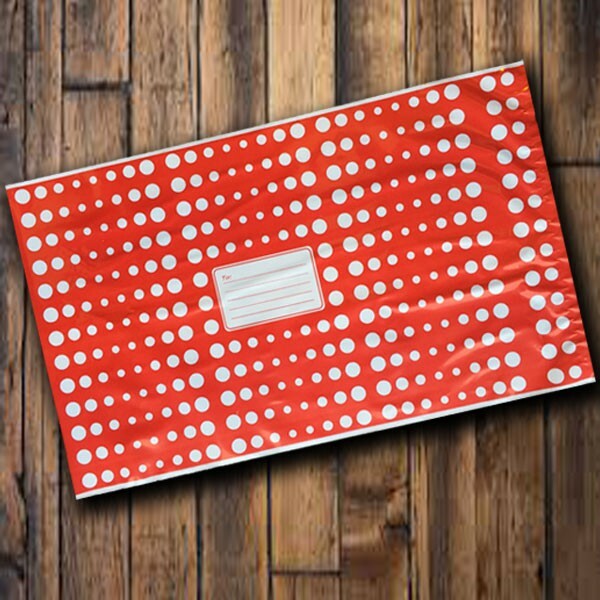 These mailing bags are a great option when sending out heavy goods, or items of value, as they are high strength, completely opaque and offer superior protection for your goods whilst in transit. 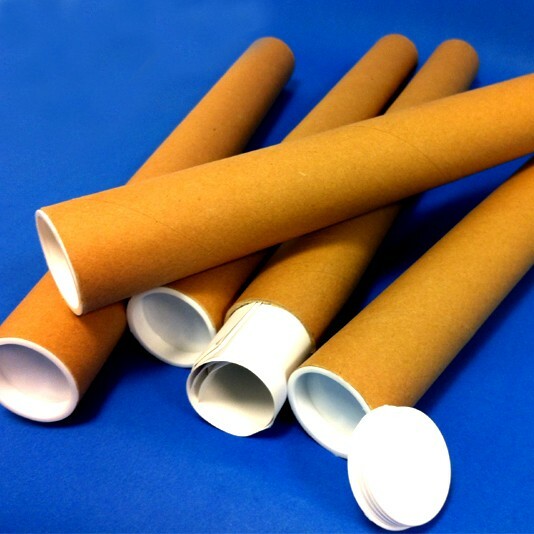 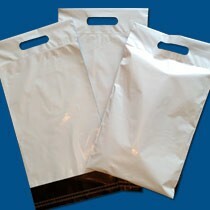 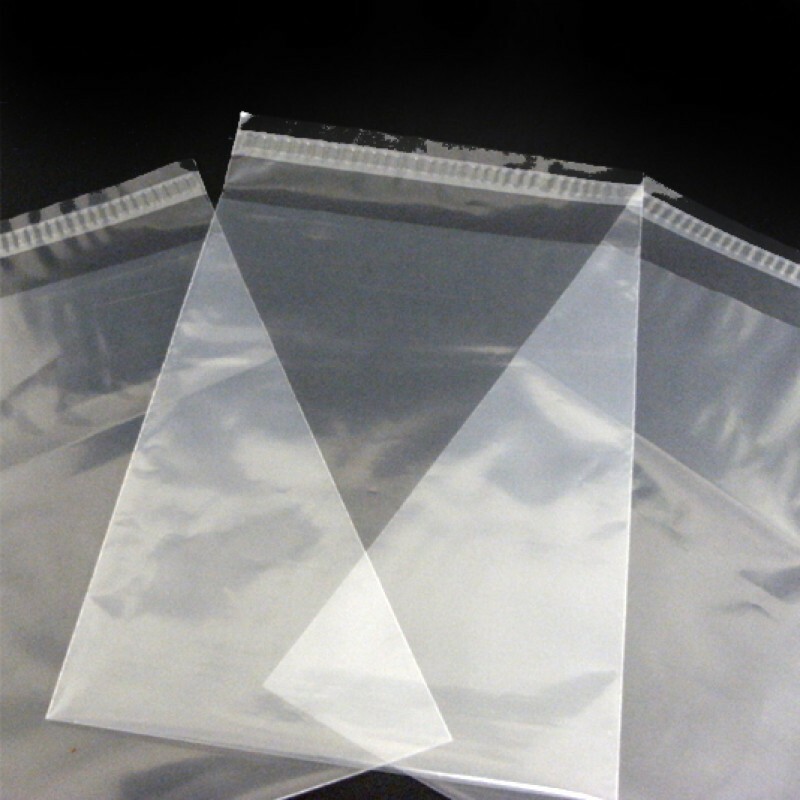 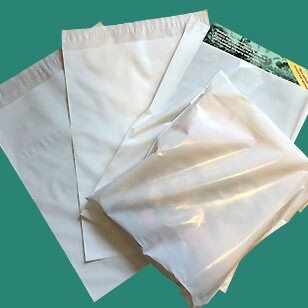 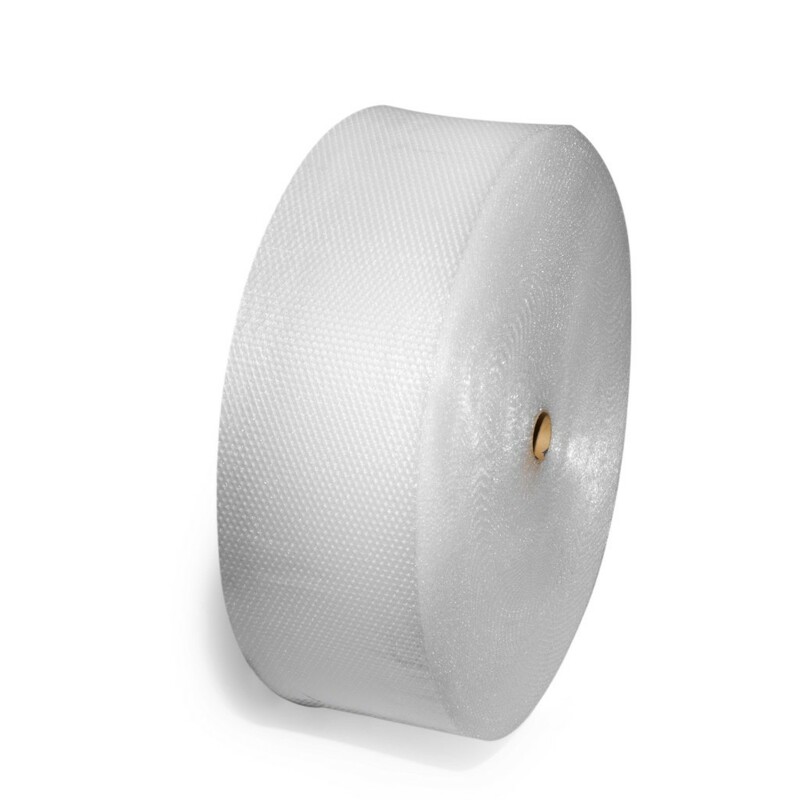 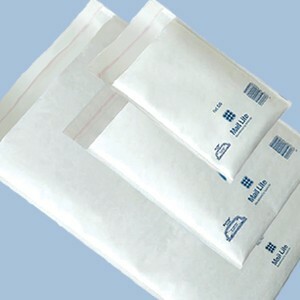 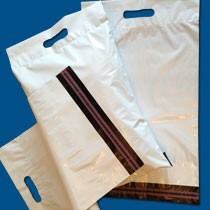 These mailing bags with carry handle incorporate a permanent self-seal closure and are made from a 60 micron co-extruded three-layer low-density polythene, making them totally opaque. 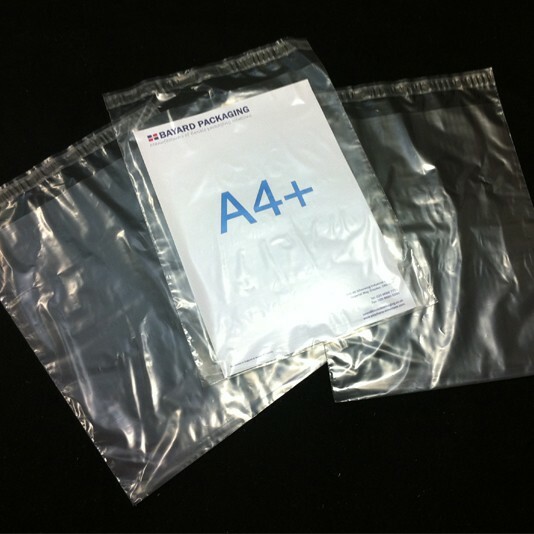 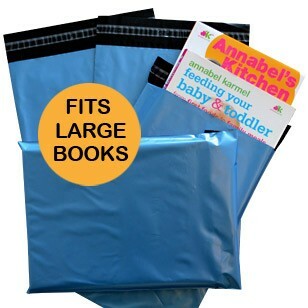 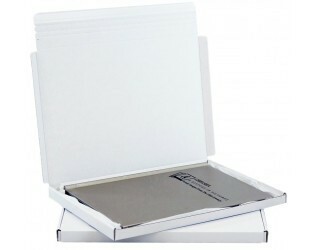 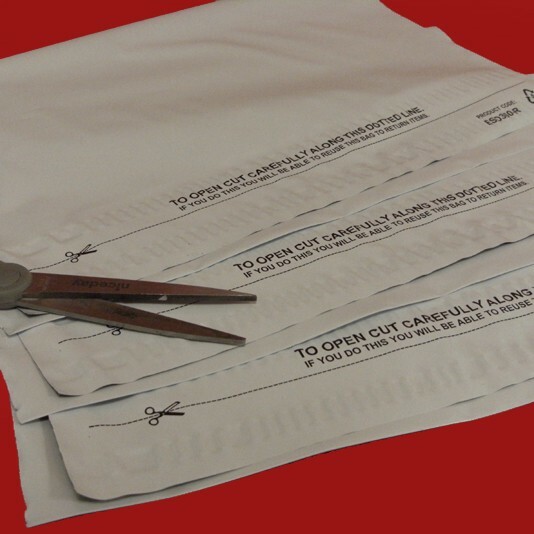 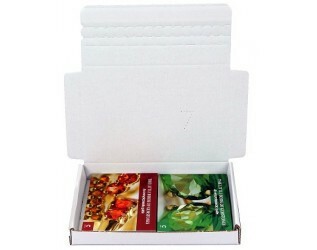 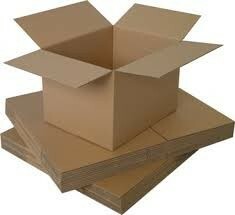 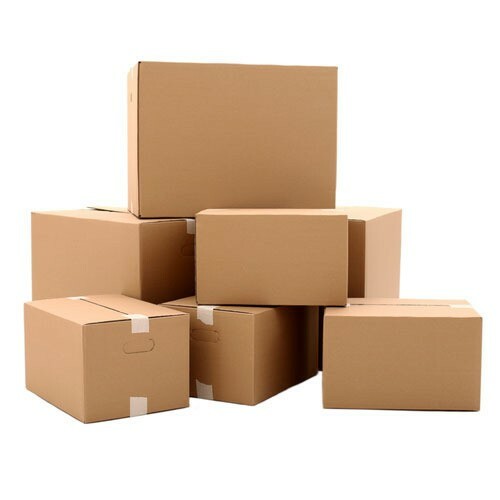 These mailing bags are 100% recyclable and are manufactured in the UK.